Klear allows you to identify top influencers on Instagram, Facebook, Twitter, Youtube & Blogs. The Softs community is made up of 65% Women, mostly from United States (20.2%) and United Kingdom and like sharing from buzzfeed.com and huffingtonpost.ca. These are their leaders..
the cuddly Crime Reporter with the soft beard for the MetroWest Daily News. This is my personal account. 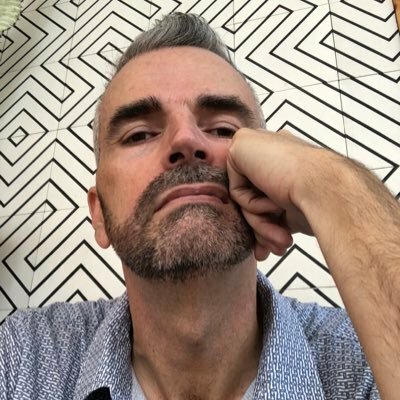 Follow @Norman_MillerMW for crime news. Review football and stats. 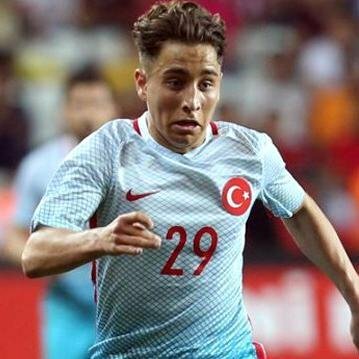 Emre Mor - the future of Turkey. I also have a soft spot for Fenerbahçe. Views are my own.